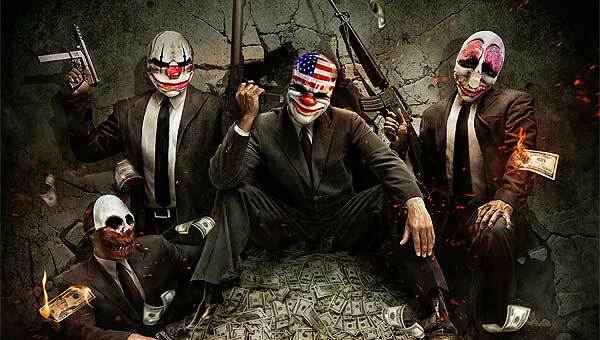 Sweden’s Overkill Software, creators of Payday: The Heist are teaming up with Valve Software for a new FPS project. Details are scant, but the new game appears to be a cross-over between Left 4 Dead and Overkill’s respected Bank Robbing Shooter. Could we be robbing banks after a Zombie Apocalypse for useless paper? If it’s the undead guarding lost treasure, it sounds like Dungeons and Dragons transplanted to the modern age which…sounds pretty cool actually! Details of the project will likely arise at E3. 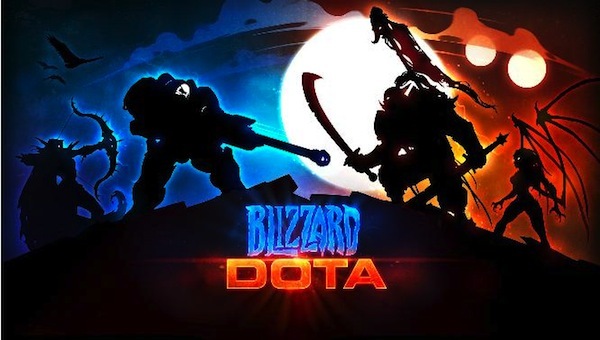 Blizzard has issued a statement that they have come to an agreement with Valve regarding the trademark of DOTA (Defense of the Ancients). Under the new terms, Blizzard may use the name for its non-commercial modifications, and Valve will continue to develop DOTA 2. It’s a relief to see two great companies come together like this. I have a feeling that if this was the movie industry, they would have to fight to the bitter end. 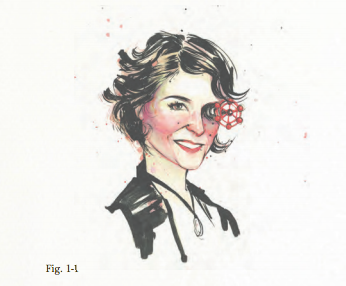 The Valve employee handbook has been “leaked” to the internet, either through some unsecured share drive or a brilliant viral marketing campaign. The document details the company’s flat organizational structure and their dedication to promoting creativity and flexibility among their employees. 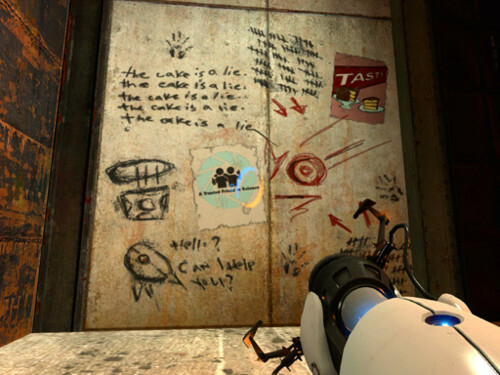 Most of the internet is ooh-ing and aah-ing over what it would be like to work in the company that makes their favourite games, but why is Valve such an exception? In this economy, with every company scrambling to get as much value as they can out of their employees, why is their so much focus on heirarchy instead of making money? Even Japan, the most heirarchic society in the world had quality control meetings where employees could contribute ideas in workplaces from warehouses to strip clubs. I’m not saying we should go so far as having desks on wheels like Valve does, but the fact that they are the exception and not the rule should drive us all to drink. 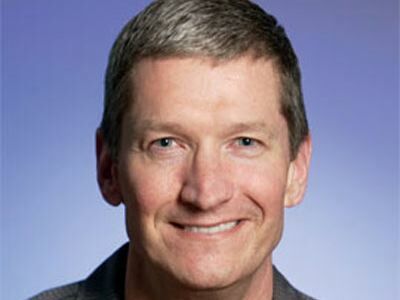 According to Apple Insider, Apple CEO Time Cook was recently seen visiting Valve’s headquarters. While Valve is developing apps for the Mac and iOS platforms, this visit might be the sign of something more, considering the murmurings about Valve’s own Hardware dreams. What joint venture could they be considering? 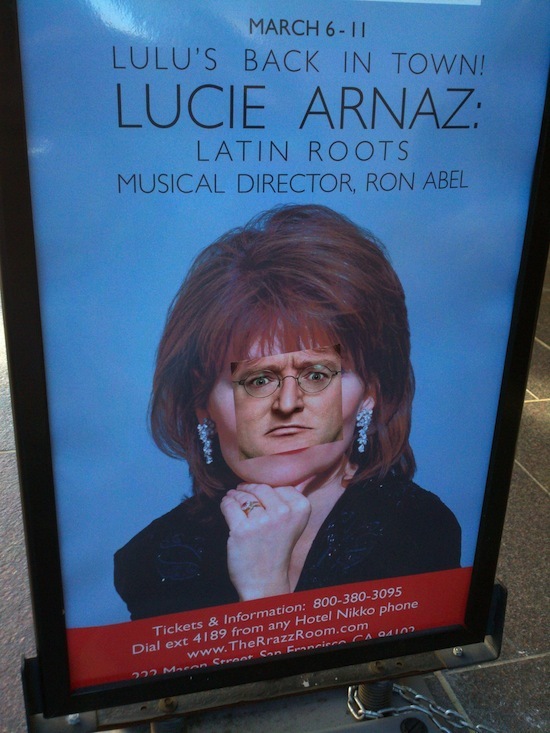 Or could Valve be taken over by Apple’s $600 Billion Largesse? Apple CEO Tim Cook spotted at video game designer Valve’s headquarters. Valve CEO Gabe Newell has debuted as 854th out of 1,226 global billionaires after a stellar 2011 has left Mr. Newell with a cool $1.5 billion. I can say without hyperbole that this couldn’t have happened to a nicer guy. This is the kind of person we want to think of when we hear billionaire. His company’s work to bring digital distribution has been a godsend. They even got Russia to pay for video games. Russia, a country that owes what freedom they have to bootleg Beatles records smuggled in on grooved X-ray images. Valve has done more to kill piracy than any moronic piece of legislature the guardians of old media can come up with. They’ve proved that Piracy is a technological problem, and if you give consumers an easy way to pay for digital goods online, and you’re not a douche about it, you’ll be laughing all the way to the bank.